Pet Food Safety ? – Chef Tom Cooks ! I know many of you are dog lovers just like me. What is safe? What isn’t? I want the best for my dog and I’m sure you do too. Would you like to learn some shocking truth about store bought pet food? Do you want to know what you can do for your pets health?? Send me a message tomchef@gmail.com and I’d be happy to fill you in on what I know. 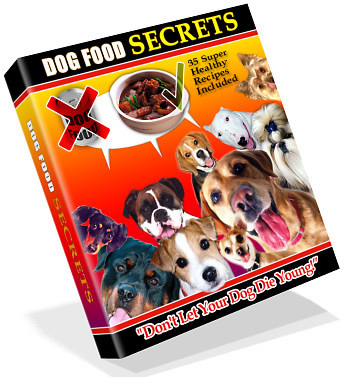 Pet Food Secrets Revealed !!! admin - May 21st, 2007 at 7:27 pm none Comment author #172 on Pet Food Safety ? by Chef Tom Cooks !